Hotel Malabar Gate truly showcases the defining attribute of Malabar: the crafty art of gratifying hospitality. With the best of the best services, the hotel takes care of each and every demand by the guests to provide a legendary stay in the town. 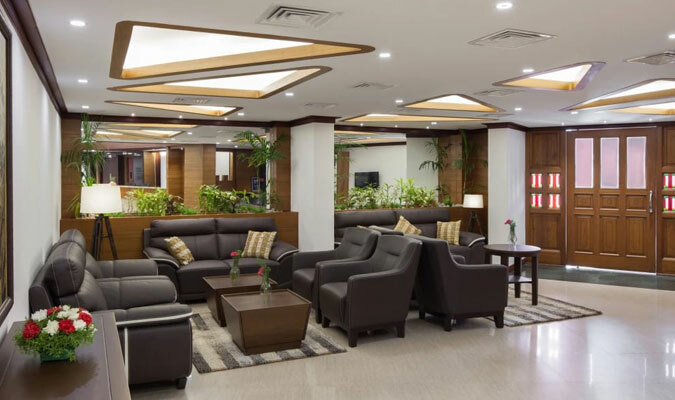 Located amidst the vibrant and lively commercial center, the hotel is preferred by vacation tourists as well as corporate entities from all over the world. The accommodation facilities in the 3-star hotel are worth mentioning as they are designed with utmost care and supreme perfection. The wooden flooring and the ceramic tiles in the rooms take the architecture of the rooms to a whole new level. Executive Rooms: These rooms are known for providing a classy stay amidst luxurious interiors. 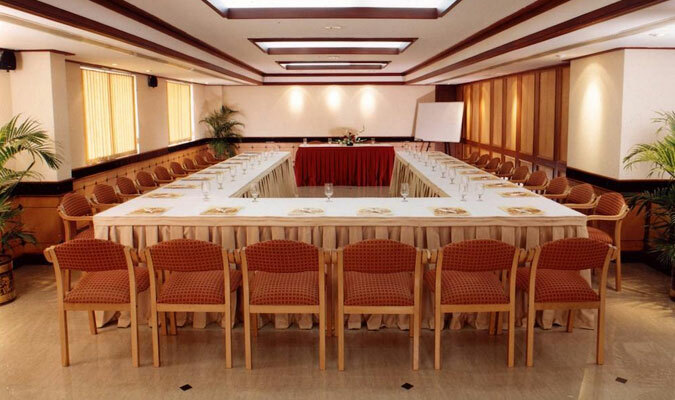 The air-conditioned rooms are ideal for a corporate traveler. Deluxe Rooms: The spacious, air-conditioned rooms with amazing views outside are perfect for a family vacation. The dining experience at the 3-star establishment is enhanced by the three kind specialty restaurants in the hotel. The guests are elated to visit any of the specialty restaurants. Rasoi - Truly Veg Restaurant: Serves mouthwatering multi-cuisine food specializing in Kerala, Chinese, South Indian, Continental, Tandoori, Punjabi and North Indian specials. Gates multi-cuisine restaurant: Serves multi-cuisine buffet food comprising of Continental, Chinese, Indian and Malabari delicacies. Cafe Gates:For quick bites and aromatic coffees, a visit here is a must.